* Sold individually. 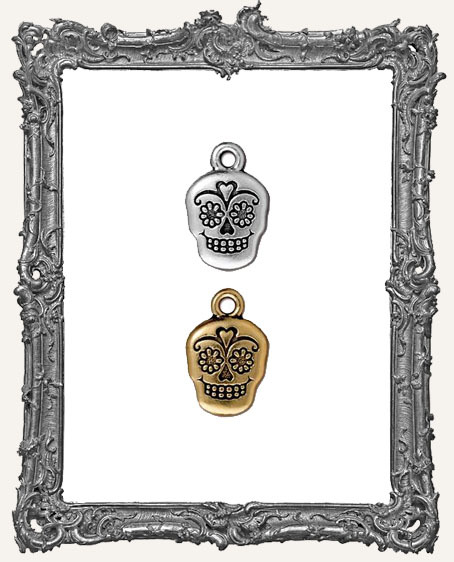 You will get one lovely high quality charm in your choice of finishes. They are double sided!